Vanessa Kimbell of the wonderful Prepped had a lovely idea to spread a little happiness! Her suggestion is that when you are next baking something why not bake double and give one away to someone you think deserves a little kindness. 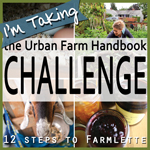 Read more here I think this is such a great idea, also so easy to do! No excuses for those of us who bake regularly! 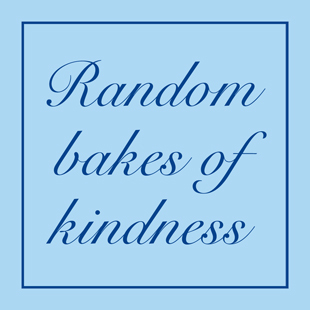 My 1st bake of kindness (yes 1st, there will be more, it’s too good of an idea to only do once!) goes to a lady at work who recently lost her mother. She definitely needs a little cheer in her life, I hope my cake will bring a smile to her face. I actually gave my 2nd cake away too, much to my husbands disappointment! A friend bought me something (really good stove top cleaner, impossible to get in London) but refused payment so as a thank you my other cake went to her! I made a lemon loaf cake adapted slightly from Nigella Lawson’s How to be a Domestic Goddess. The Lemon Syrup loaf cake from that book is one of my regular bakes and never lets me down. If in a hurry I’ve left out the syrup part and the cake is still good. I also changed the sugar for the syrup to caster sugar as I like the way the sugar forms a little crisp crust on top of the cake. I only have 1 (2 lb) loaf tin so did not bake my cakes together but one after the other. 1. Preheat oven to 180 C, 350 F, Gas 4. 2. Grease and line your loaf tin. I do not like lining cake tins, so much so it can almost put me off baking a cake depending on the tin and difficulty in lining! With a loaf tin though I have a little lining trick that makes using a loaf tin my favorite! 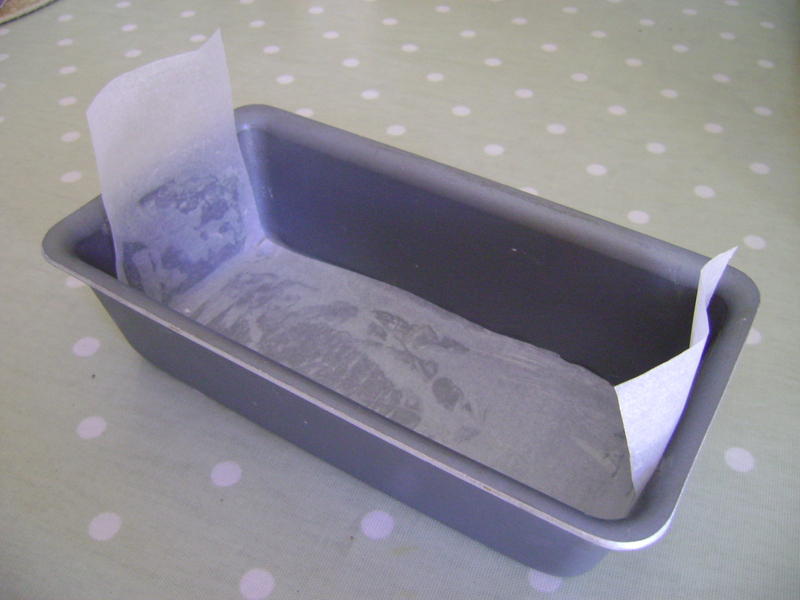 Just grease the tin and cut a strip of baking paper the width of the base of your tin. Keep the length and use to line the base and up the sides of your tin. 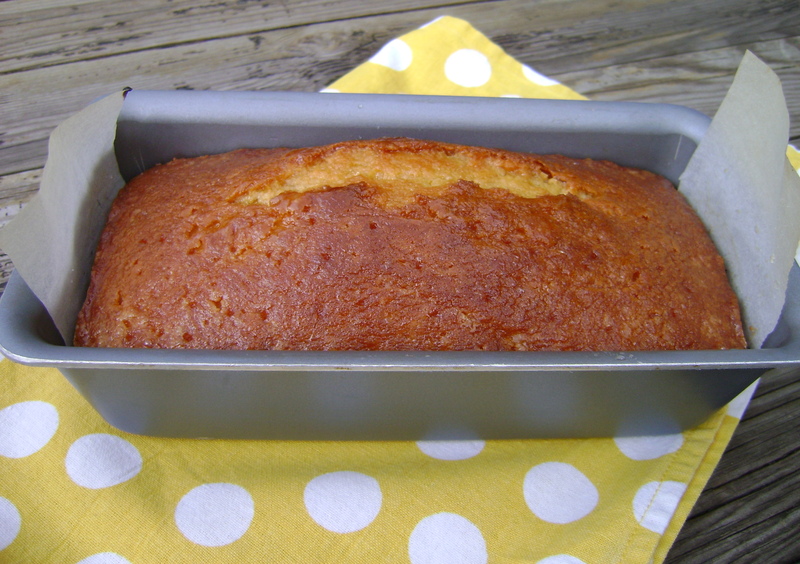 When the cake is baked and cooled a little you can use the overhanging paper to lift the loaf out! Easy! 3. Cream together the butter and sugar until fluffy. 4. Add eggs, 1 at a time, beating between each egg. 6. Add the flour and baking powder. 8. Put into prepared tin and bake for 45 minutes to 1 hour depending on your oven. 9. To make the syrup put the sugars and lemon juice into saucepan, heat slowly until sugar is mostly dissolved. 10. When the cake is done and still warm, leave in tin and make lots of small holes over the top with a toothpick or cake tester. 11. Pour the syrup slowly all over the surface. 12. Do not remove the cake from the tin until its cold. 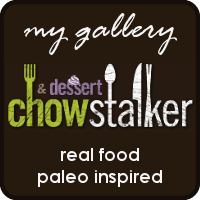 This entry was posted on September 16, 2011, 09:45 and is filed under Baking. You can follow any responses to this entry through RSS 2.0. You can leave a response, or trackback from your own site. Oh Jane, This is a great recipe from Nigella (great adaptation) and I love the idea of making two and giving one away……just wish I had more time to bake! I love your tip on lining the loaf pan too. Me too – love this! I love the recipe too. I make Ina Garten’s lemon yogurt cake, very similar. I love this cake … I might make it next time for my bake !